Quality housing is an asset to a community and must be maintained and addressed just like any other infrastructure within a community. We have experienced staff available to help member cities and counties evaluate and address their respective housing needs. Housing services include but are not limited to housing project planning, housing rehabilitation administration and inspection, licensed lead inspections and risk assessments, lead clearance testing, certified asbestos assessments, demolition inspections, and nuisance abatement. 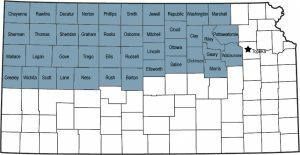 NCRPC also operates a Household Weatherization Assistance Program for residents in 42 Kansas counties and administers a home purchase incentive program. The NCRPC provides application preparation, project administration and inspection services for the Community Development Block Grant (CDBG) Housing Rehabilitation Program, which is funded through the Kansas Department of Commerce. The CDBG Housing Rehabilitation program is part of an annual competitive round with an application typically in August. This program provides funding to local governments for homeowner and rental rehabilitation and for demolishing dilapidated residential structures. It is designed to benefit low and moderate income families. All communities applying for a CDBG housing grant must complete the Housing Assessment Tool (HAT). Click here for the HAT form or contact the NCRPC Housing Director. Click here for a flyer with more information about the CDBG Housing Rehabilitation program. NCRPC housing inspectors are licensed or certified to provide a variety of inspection services for governmental entities and private property owners. To learn more about any of the following inspection services NCRPC offers or to request a bid, contact the NCRPC Housing Director. Our certified inspectors determine if a unit meets the Housing Quality Standards set forth by the U.S. Department of Housing and Urban Development. A paint inspection is a surface-by-surface investigation to determine the presence of lead-based paint and reports the results of the investigation. A risk assessment determines the existence, nature, severity and location of lead-based paint hazards (including lead hazards in paint, dust and soil) in or on a residential property and reports the findings of the assessment and the options for controlling or abating the hazards that are found. The primary purpose of a clearance examination is to determine whether the clearance area is safe for occupancy or for entry by unprotected workers. Clearance provides the contractor and the owner with an objective determination that the job site was left free of lead-based paint hazards. 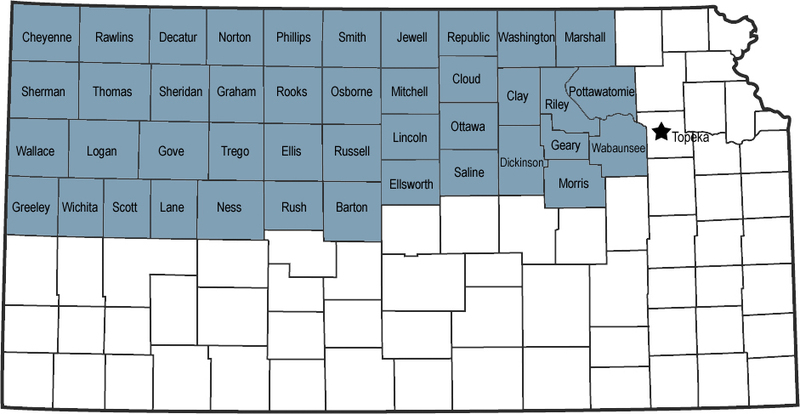 In Kansas, the asbestos program is operated by the Kansas Department of Health and Environment (KDHE) Bureau of Air. Regulations are in place in Kansas to help protect the public and workers from exposure to asbestos fibers during removal, renovation and demolition of commercial and public buildings. In certain circumstances, residential properties fall under these regulations as well. As a result, prior to demolition, all commercial, industrial and some residential buildings must be inspected by a qualified asbestos inspector. If in question, contact the KDHE or the NCRPC for guidance on how to proceed. The NCRPC offers a variety of inspections for demolition based on what is required by local, State or Federal jurisdiction. A demolition inspection may require an asbestos inspection. A weatherization inspection consists of determining work that is necessary to ensure that homes are weatherized as allowed by program guidelines and that heating appliances are checked for safety and efficiency. These inspections are completed for the Weatherization Assistance Program and are sometimes used in conjunction with CDBG Rehabilitation Projects. A new pilot Nuisance Abatement Program will assist communities struggling to deal with “nuisance” properties that are unsafe or not in compliance with ordinances. Common nuisances may include unlicensed cars; uncontrolled weeds, grass, trees, and bushes; houses with broken windows or doors; outbuildings in disrepair; vacant houses; and household garbage and other waste. In addition to these items being an eyesore for a community, many are also a threat to the health and safety of its citizens. While some larger communities have code enforcement officers, many in the NCRPC region do not. This program is a means for communities to have access to this type of service on a contractual basis without the full staffing costs associated with such by using the NCRPC for third party assessment and oversight. Click here for a flyer with more information or contact the NCRPC Housing Director to get started. We are currently seeking qualified housing and/or HVAC contractors to bid contract work for our housing programs. Opportunities exist for the Housing Rehabilitation and the Household Weatherization Assistance Programs. For more information, click here. 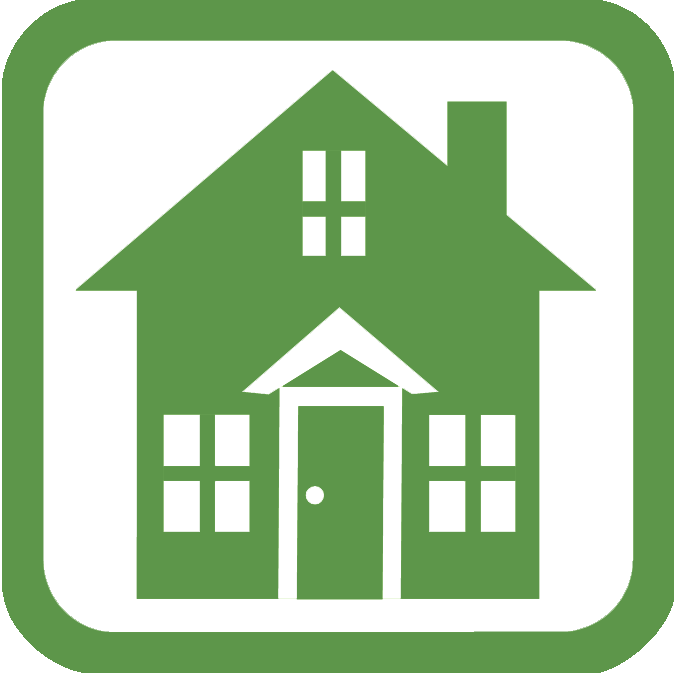 Click here for more information about the Household Weatherization Program and how to apply. Click on a location link above or contact Debra Peters, Home Ownership Program Manager for more information.